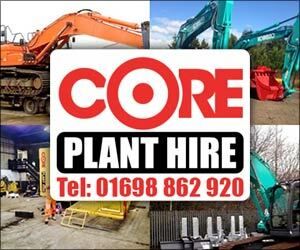 We have a varied range of plant available for hire at competitive rates. 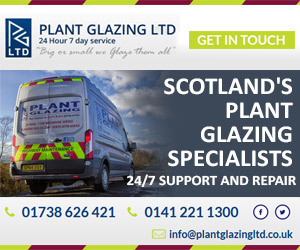 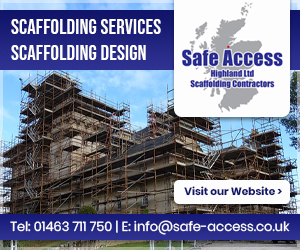 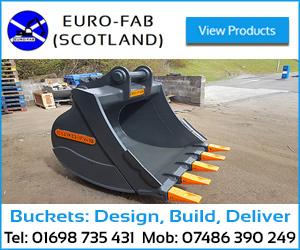 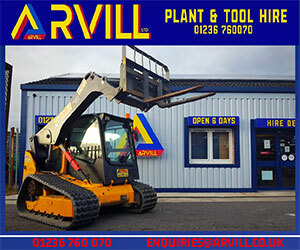 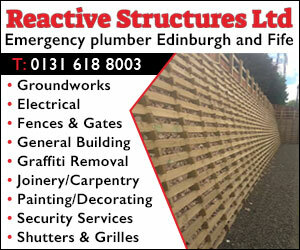 Providing hired Plant, Tools and Equipment throughout Central Scotland. 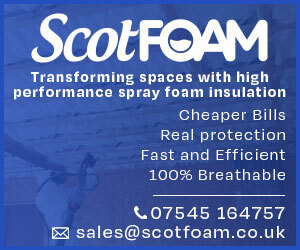 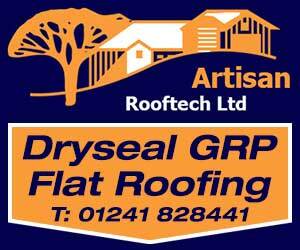 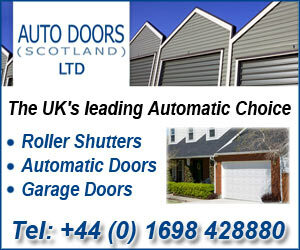 We are a wholly owned Scottish family business.